Remembering Mary E. Datillo Patterson | Remembering Mary E. Datillo Patterson | De Soto Obituary Search | Dietrich-Mothershead Funeral Home, Inc. Remembering Mary E. Datillo Patterson | De Soto Obituary Search | Dietrich-Mothershead Funeral Home, Inc.
Mary Elizabeth “Googs” Patterson was born March 5, 1942 in De Soto a daughter to Anthony “Tony” and Sylvia (nee Ladd) Datillo. She died on June 10,2018 at Crystal Oaks Nursing Center at the age of 76. She is survived by her husband George Patterson. George and Googs were married on October 5, 1963. She is also survived by two sons: Patrick “Pat” (Melissa) Patterson, Ballwin and Andrew Patterson, De Soto; five grandchildren: Riley, Tony, Sean, Emily, and Ethan; two sisters: Joan Pennell, Festus, and Patricia (Bruce) Shryock, Auxvasse; one brother: Tom (Peggy) Datillo, De Soto and a host of friends including Audrey Cole, Roberta Schlanker, and Davalie Fraser. She is preceded in death by her parents. 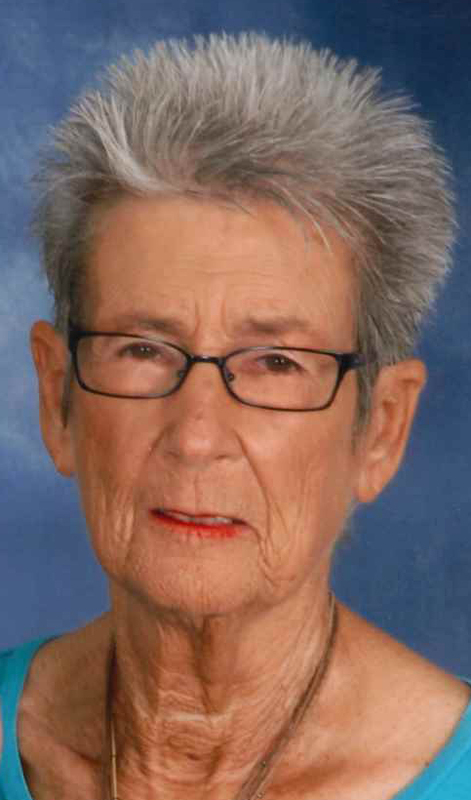 Googs had retired as a teller for the Bank of America branch in De Soto, volunteered countless hours and was involved in numerous activities of the De Soto Public School District. 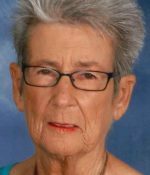 She enjoyed being a member of the Alan Jackson Fan Club, sports, the outdoors, camping and traveling in the Western United States but most of all enjoyed being with her grandchildren. As an expression of sympathy memorial donations may be made to: Adopt-An-Angel c/o St. Rose of Lima School, 504 S. 4th St., De Soto, MO 63020 or the St. Labre Indian School, 1000 Tongue River Road, Ashland, MT 59066, www.stlabre.org.